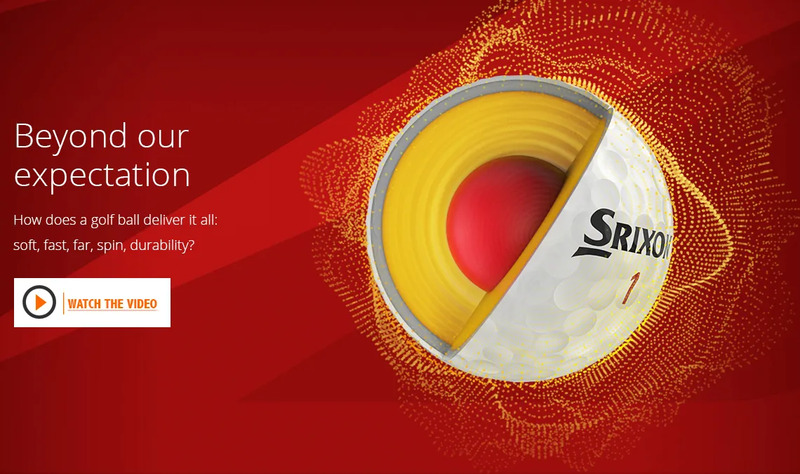 The 6th generation Srixon Z-STAR Golf Balls come with improvements everywhere. 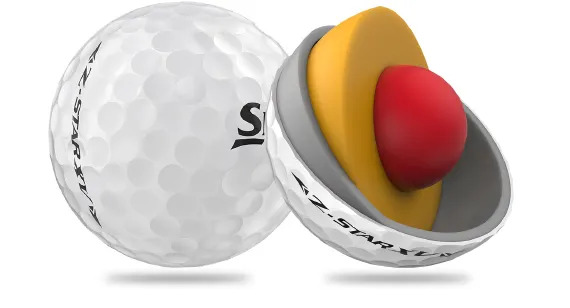 We’d recommend the Z-STAR for most of our golfers. 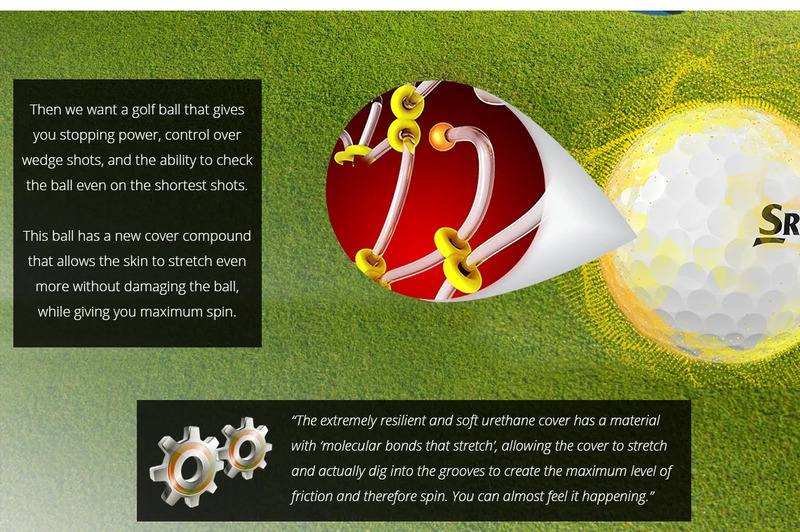 premium ball with huge assistance creating greenside spin. probably best for the more aggressive swing speeds. 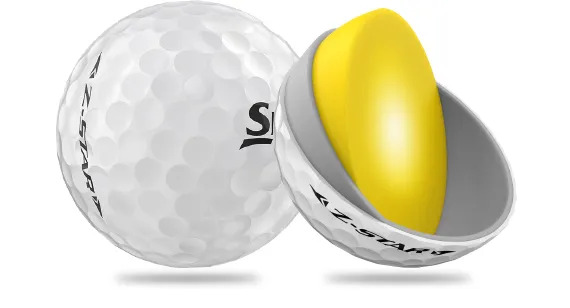 Walk in and ask for a sleeve of the 6th generation, Z-STAR or Z-STAR XV Golf Balls. During the round, notice how far you’re hitting all the clubs in your bag, and how much more spin and control you have around the green. 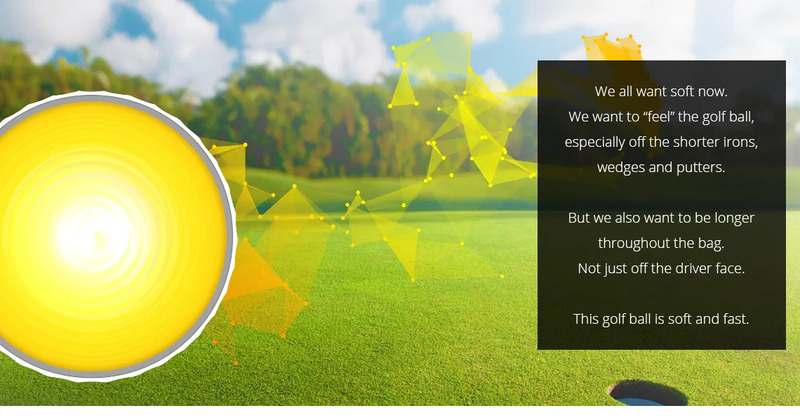 At the end of the round, check the condition of your golf ball. You’ll want to get out and play another round (with the same ball).